if you have any QUESTIONS or requests regarding the content of this website I will be more than happy to hear from you. REMEMBER no question is silly, except a question that is unasked. Happy with the help I have provided and wish to support the further development of this site? - Please feel free to make a donation. 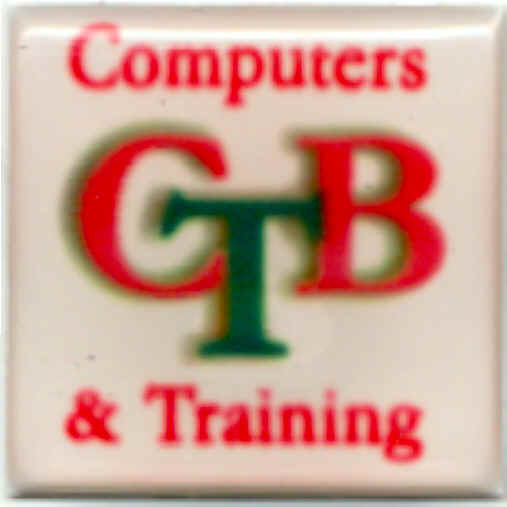 Home | Search | Ask CTB | FAQ | Contact | Create Your web | Virus Help | Downloads .